The SoundScape Renderer (SSR) is a tool for real-time spatial audio reproduction providing a variety of rendering algorithms, e.g. Wave Field Synthesis, Higher-Order Ambisonics and binaural techniques. The development team has worked hard in the past months and is proud to announce a major release of the SoundScape Renderer. 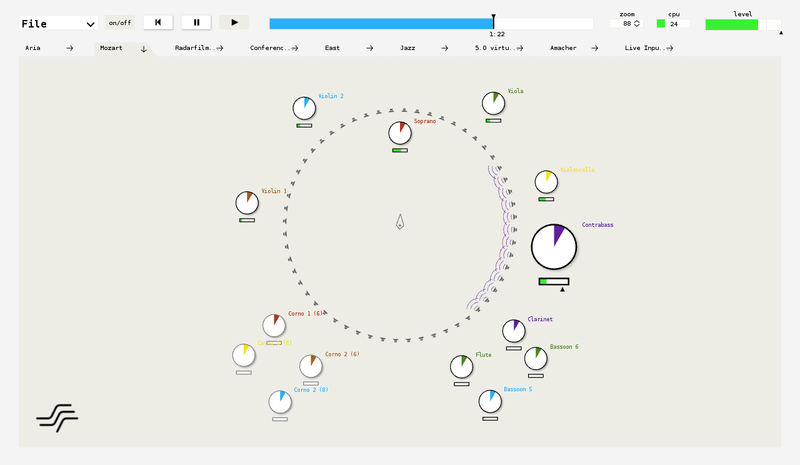 You can download the SoundScape Renderer and find more information on its homepage. 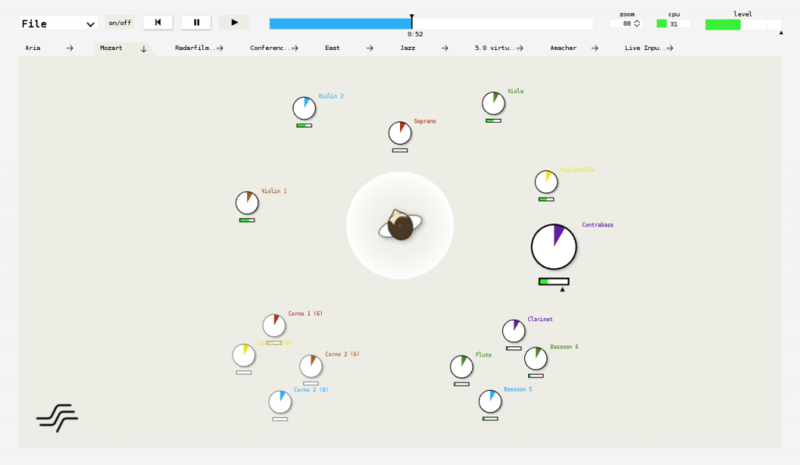 For feedback and bug-reports please use or new mailinglist or ssr@spatialaudio.net. This entry was posted in Announcement and tagged Binaural Synthesis, Higher-Order Ambisonics, Sound Field Synthesis, SoundScape Renderer, Wave Field Synthesis. Bookmark the permalink.